A native of Western North Carolina, Allison began her childhood training with Marilyn Cloutier of Sylva, NC and Walter, Linda, and Peggy Fletcher of Asheville, NC. She then spent her high school years training at the NC School of the Arts in Winston Salem and the VA School of the Arts in Lynchburg. After graduating, Allison joined Allegro Dance Theater of Chattanooga, TN as a principal dancer and soloist and toured both nationally and internationally. 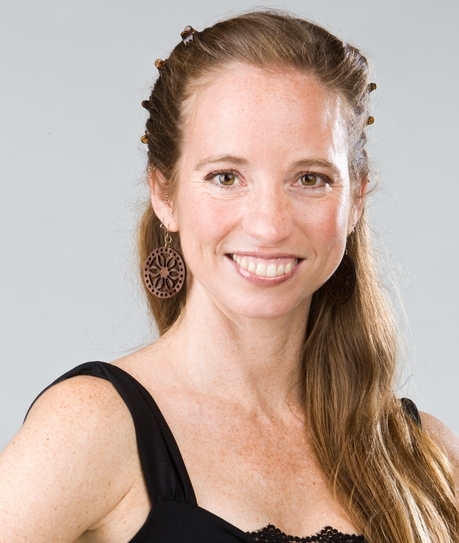 In 1996 she returned home to Asheville to start her lovely family and to teach and perform with the Asheville Ballet, ADDANCE, The Fletcher School of Dance, Wayne Burritt Dance, and Terpsicorps Theatre of Dance. Allison has now been training aspiring dancers of all ages and abilities for over 20 years.